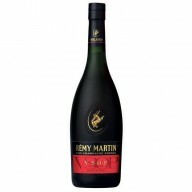 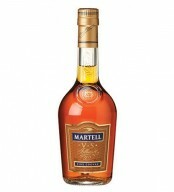 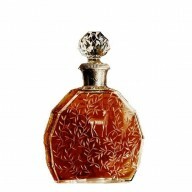 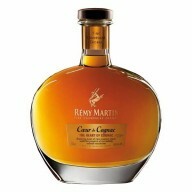 Cognac remains as one of the most sought-after types of brandy in different corners of the globe. 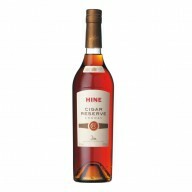 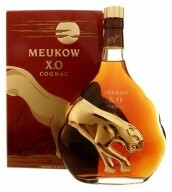 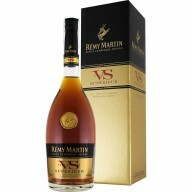 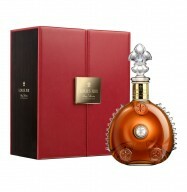 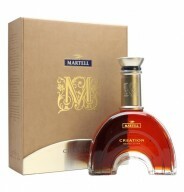 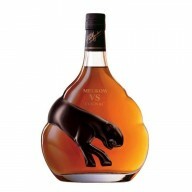 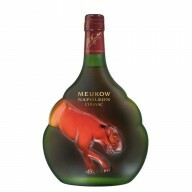 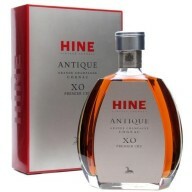 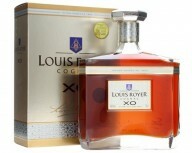 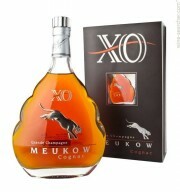 Today’s cognac suppliers have a collection of the best and finest bottles that have varied labels and designations. 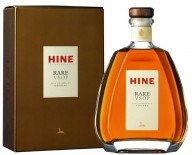 Aged selections vary from 2 years to several decades. A growing number of connoisseurs have their own preferences from VS (Very Special) to VSOP (Very Superior Old Pale) to XO (Extra Old). 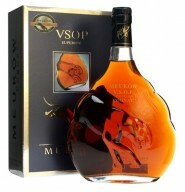 Even the consumption of this internationally-renowned spirit is quite diluted. 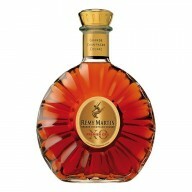 Cognac is served in different ways including cocktail mixes, with water, or on the rocks. 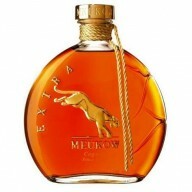 Nearly 12 million cases are produced and exported around the world.